I am an Honorary President of St Margaret’s Chapel Guild – along with the Moderator and the Archbishop of St Andrews and Edinburgh. 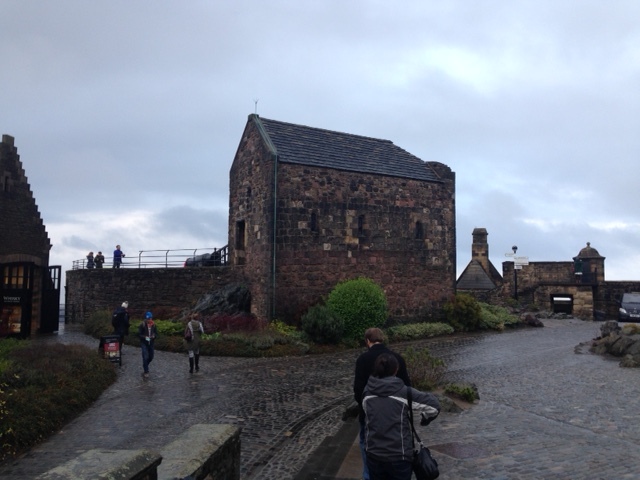 The Chapel is the oldest building in the complex of buildings at Edinburgh Castle – and probably the smallest. It’s used for weddings and other events – and cared for by the members of St Margaret’s Chapel Guild – all of whom are called Margaret. I was glad to be with them on Monday. I’m still amazed that I managed to get there for the target time of 1150 when I only left Blogstead at 1020. It was a close run thing and it didn’t involve a helicopter. They were a delightful group of people – a wonderful cross-section of Scottish life – linked together by a remarkable building and the history of Margaret.